Whether you are drawn to the drama of a street parade, the spirituality of a prayer ritual or the beauty of an avant-garde theatre performance, there is bound to be an event around the corner waiting to be experienced. 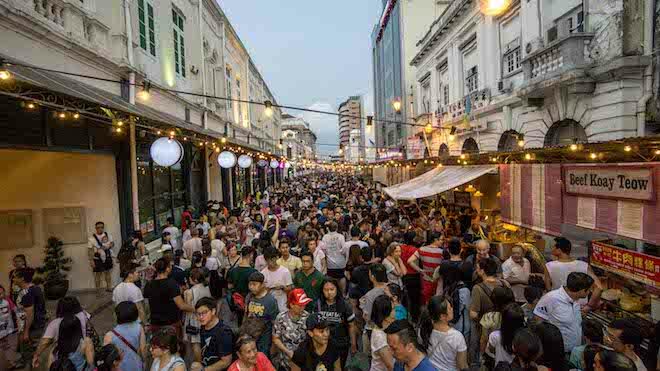 Penang’s vibrant festivals are a colourful reflection of the state’s multiculturalism. Traditional festivals such as Thaipusam, Hungry Ghost Festival, Nine Emperor Gods Festival, Ramadan, Hari Raya Aidilfitri, Chingay Parade and Chinese New Year have retained an authenticity that is unmatched in Asia. 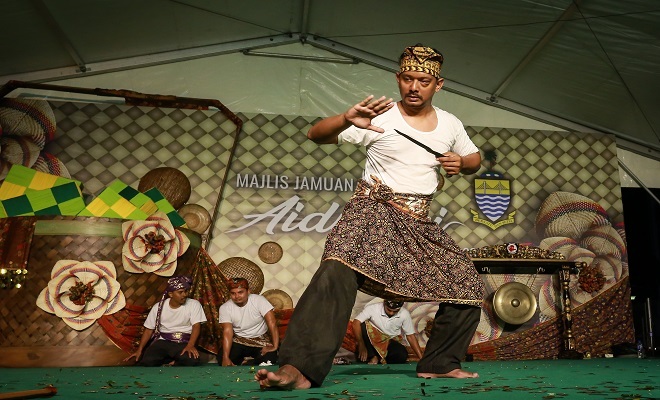 Home-grown arts festivals are increasingly popular with global travellers such as the highly-anticipated George Town Festival and the international award-winning George Town Literary Festival. 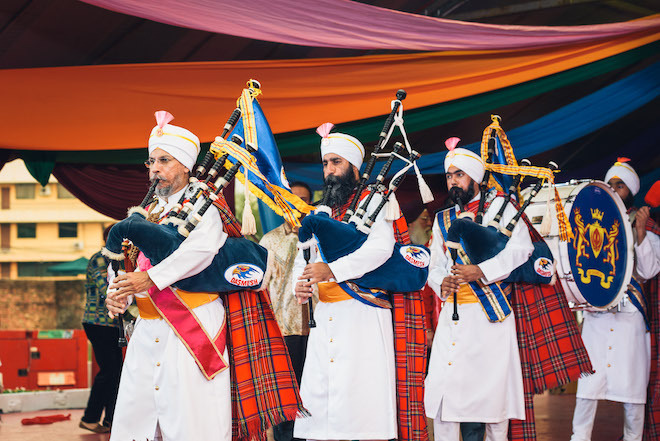 Also, watch out for the Last Friday, Saturday and Sunday (LFSS) programme that happens each month-end in George Town, where cultural shows, musical performances and interesting walkabout tours happen. Other annual events such as the Catholic St Anne’s Feast Day, Penang International Food Festival, Penang Anime Matsuri, Penang Hot Air Balloon Fiesta, Japanese Bon Odori Festival, George Town Heritage Celebration, Penang International Bridge Marathon and Dragon Boat Festival are not to be missed in Penang. Weekend markets abound in Penang. Vendors are an assorted mix of small business owners to passionate hobbyists presenting their wares and services to a curious crowd. Markets like Occupy Beach Street, Artisan Market at The Star Pitt Street and Sunday Pop-Up Market at Hin Bus Depot are great places to buy local, handmade products and meet the individuals producing them face-to-face. There are usually street performances, workshops or activities during these markets that provide opportunities for participants to interact, learn something or simply have fun. To view Penang Tourism Calendar of Events 2019, click here. 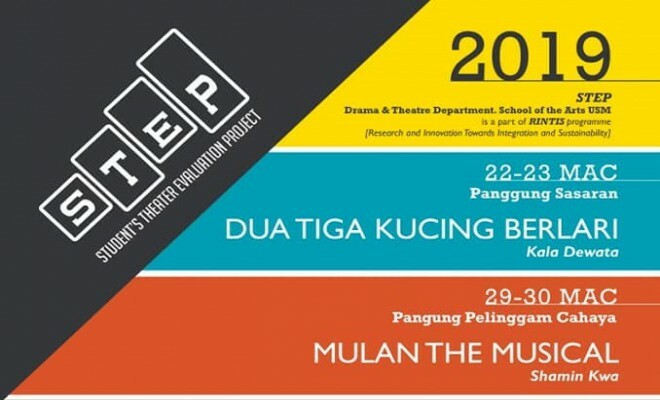 STEP is a Theatre Festival which is a part of RINTIS (Research and Innovation Towards Integration and Sustainability) programme in Universiti Sains Malaysia. A two-week event bringing you an exciting eating experience in Penang. 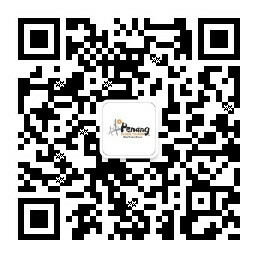 Making fashion charitable in conjunction with Fashion Month. Major highlight: Charity Fashion Show with celebrities. 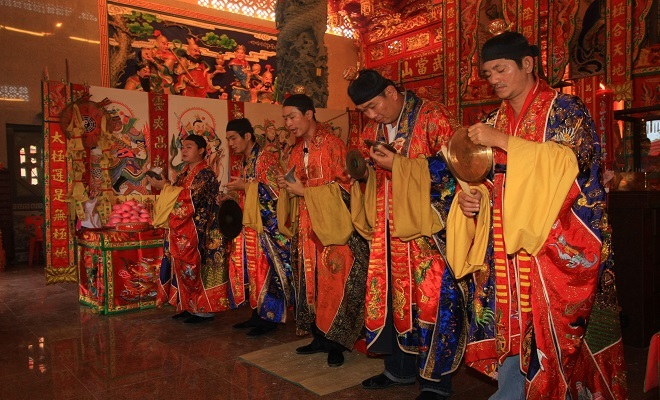 "Da Bo Gong Festival" acts as a platform for communications, harmonizes the harmonious relationship between global fellows, leads the inheritance of national excellent culture, promotes regional culture and cultural tourism and promotes social society's economic development. Performers and exhibitors in this event come from very diverse backgrounds and ages, each contributing in their own way to this event. 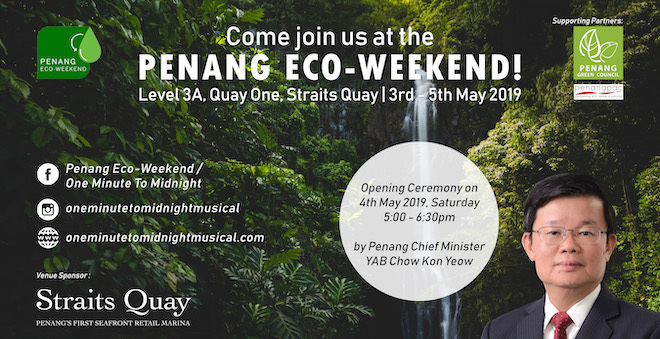 Penang Eco-Weekend is not just an event for learning, but also to relax and be entertained. One of the most anticipated events in Penang’s fashion calendar is back, for the 5th year in a row. Penang Fashion Week is the annual event that brings Penang’s fashion industry into the limelight, showcasing the most extensive fashion line-up to present in Penang. A sumptuous array of food, local delicacies, festive cookies, clothing and religious items on sale during the Muslim Fasting Month. In KBJ, Ramadan is greeted with a riot of colourful and tasty food. 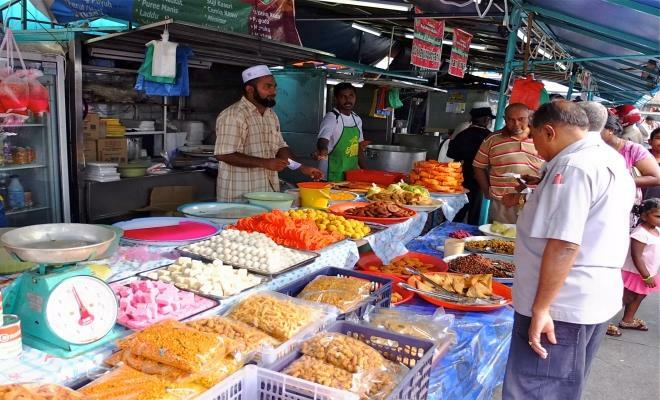 Set up at the Promenade Area of Kompleks Bukit Jambul, the "Ramadan Bazaar" will have stalls selling various delicacies and drinks for"buka puasa". The Penang World Hoops 3X3 Challenger is the 2nd highest ranked tournament on the prestigious FIBA 3X3 World Tour circuit. World Hoops is a FIBA endorsed international competition returning for a fourth year to Penang.